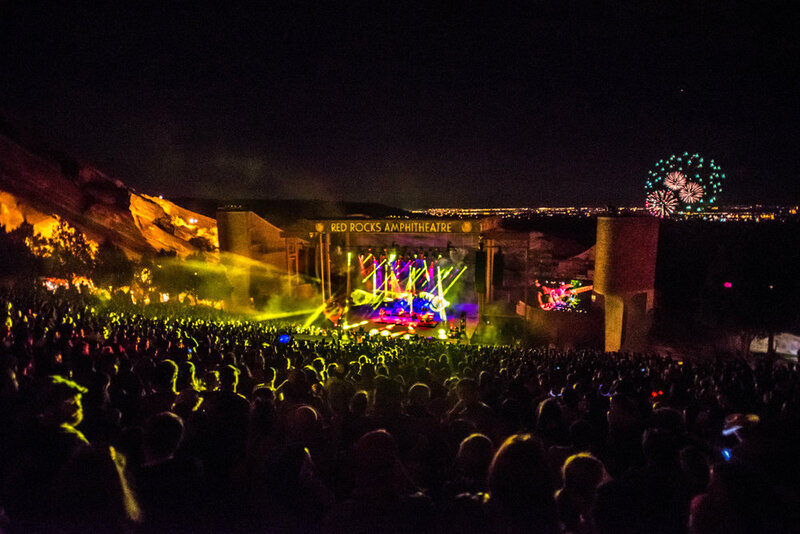 There were a lot of great events in Denver over the 4th of July weekend, but Umphrey’s McGee’s double header at Red Rocks was by far one of the best in town. 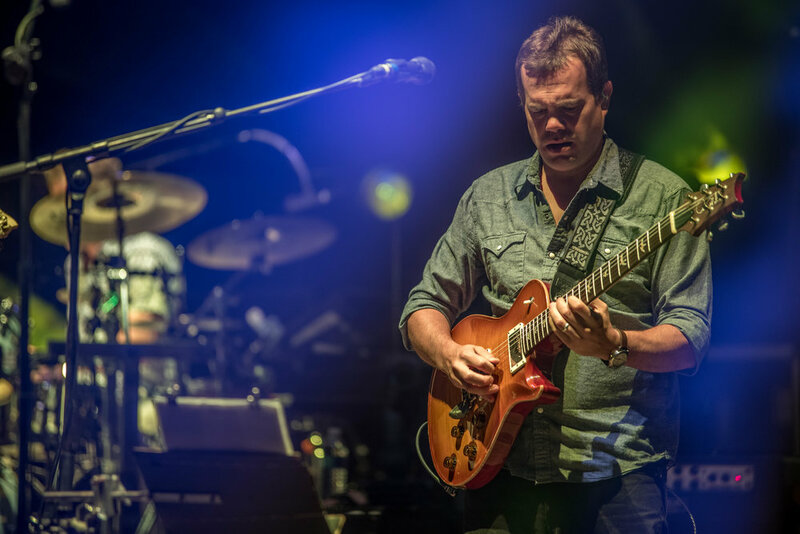 Over the course of two nights, they shared the stage – and packed the house – with the psychedelic sounds of Sinkane, Dweezil Zappa, The Main Squeeze, and Joe Russo’s Almost Dead. There may have been multiple openers, but Dweezil Zappa’s brilliant performance was hands-down our favorite, despite the unfortunate reminder of the feud surrounding the Zappa family. The Zappa Family Trust has recently forced Dweezil to abandon his established touring name “Zappa Plays Zappa” which he’s used for over a decade. In a mix of retaliation-meets-comedy, the familiar monicker has been replaced by “Dweezil Zappa Plays Whatever the F@%k He Wants” and he did just that. He and his band took us back through the decades by playing over 50 covers ranging from Madonna’s “Like A Virgin” to Rush’s “Tom Sawyer” dispersed through familiar renditions of Frank Zappa classics. 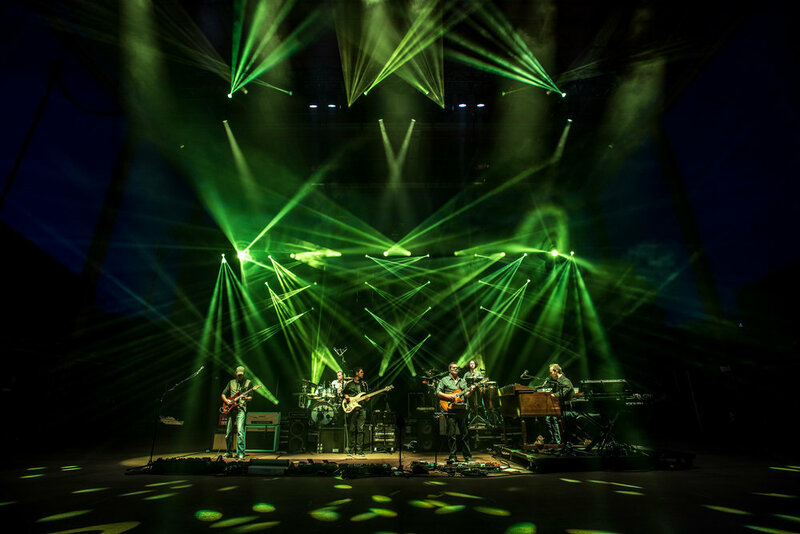 Umphrey’s McGee definitely showed the love as they opened up the first set of the weekend with the rock ’n’ roll meets gospel tune “Glory.” Next they played one of their classic songs “In The Kitchen”, featuring a jam of Johnny Cash’s “Cocain Blue’s” mixed into theballad. 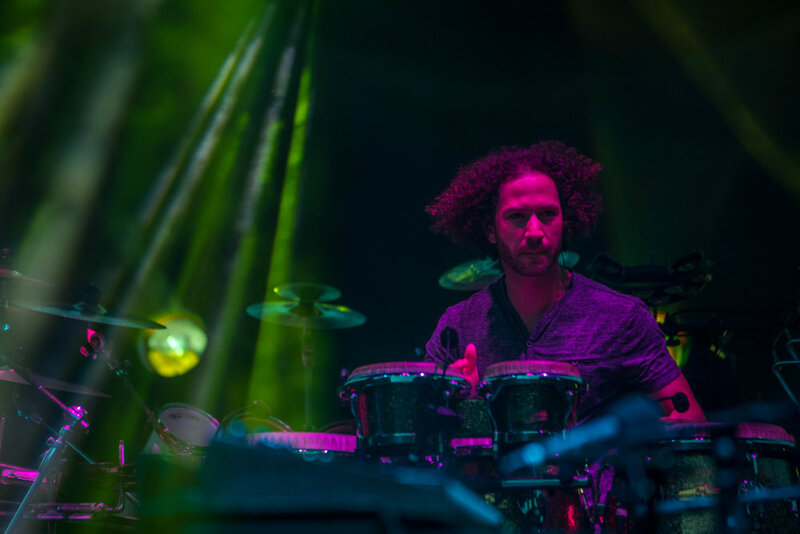 Controversy aside, Dweezil sat in with the band, playing guitar during “Utopian Fir” and staying for vocals on his father’s nursery rhyme-inspired song “Muffin Man”.